A 1-minute walk from Kintetsu Shiroko Station. A 1-minute walk to a shopping mall. 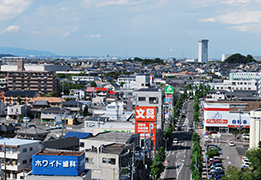 Shiroko is the entrance to Suzuka City. 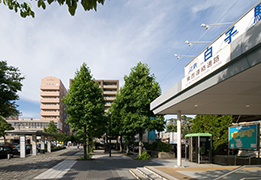 The best location with only a 1-minute walk from the city's main station, Kintetsu Shiroko Station. Our hotel's concept is to provide modern atmosphere, together with spacious and conveniently designed rooms. 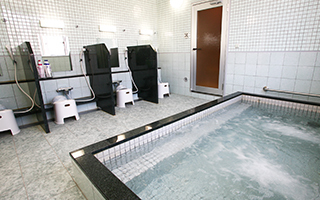 In addition, full facilities such as ladies' rooms and relaxation room are available. Google Indoor View：You can view the whole area by clicking on an icon to rotate the image. A variety of room types are available from one person to three people. 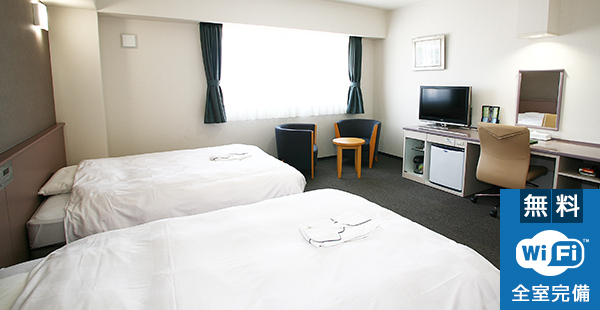 With free Wi-Fi available in all rooms, comfortable internet environment is provided. In addition, wired LAN connection is supported. A spacious single room with an area of 18 m².A double size bed provides a guest to enjoy a relaxing stay. Larger and deluxe room than a standard single room.A counter table is designed to be large and ideal for business use. A Room dedicated for woman, available only at this hotel in the group.It provides ladies a care-free stay. A room of compact size compared to a standard Twin Room Available at a reasonable rate. A room recommended for a family or a group travellers to stay.With an extra bed the room can be used as a Triple Room. It is a twin room with an extra space between beds, allowing a easy maneuvering of a wheelchair. It is perfectly located close to a station, business and sightseeing. 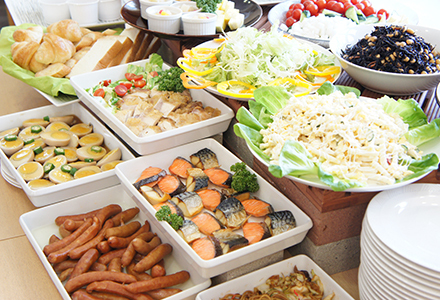 A 1-minute walk to Aeon Supermarket Shiroko Store. With this Aeon shopping center nearby, it is highly convenient for quick shopping. Refresh both mind and body in a spacious communal bath! A card-key provided for a women's communal bath ensures extra security. Guests arriving by car can park at ease. 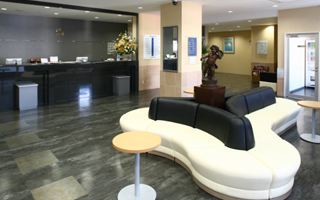 If you have any questions, please feel free to contact with the front desk. The entrance is auto-locked at 25:00. *The door can be opened using your room key or via the Interphone. Refresh both mind and body in a spacious communal bath! A sauna room is available for male guests. A card-key provided for a women's communal bath ensures extra security. *The sauna is available only in the afternoon section. 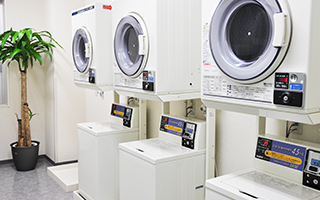 Three coin-operated washing machines and dryers are available. You can use free detergent. Copyright© Storia. All Rights Reserved.